Fibre Leads, pigtail, MTP, Flat Twin. Cat6 DataLok secure lock patch lead. 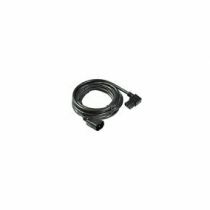 Cat6a DataLok secure lock patch lead. Connectix Cat6a External, Solid, Patch Cable. 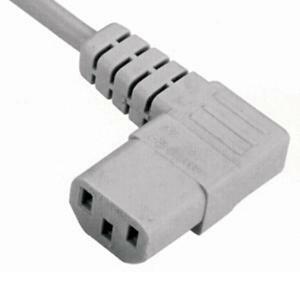 Cat6a DataLok secure lock patch leads. Rax 600 x 800 Floor Standing Data Cabinets. Rax 800 x 600 Floor Standing Data Cabinets. Rax 800 x 800 Floor Standing Data Cabinets. Rax 800mm x 1000mm Server Cabinets. 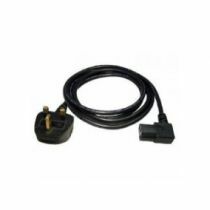 Left & Right Angled mains leads. Can be manufactured to any length required. Copyright © 2017 DTTUK. All rights reserved.